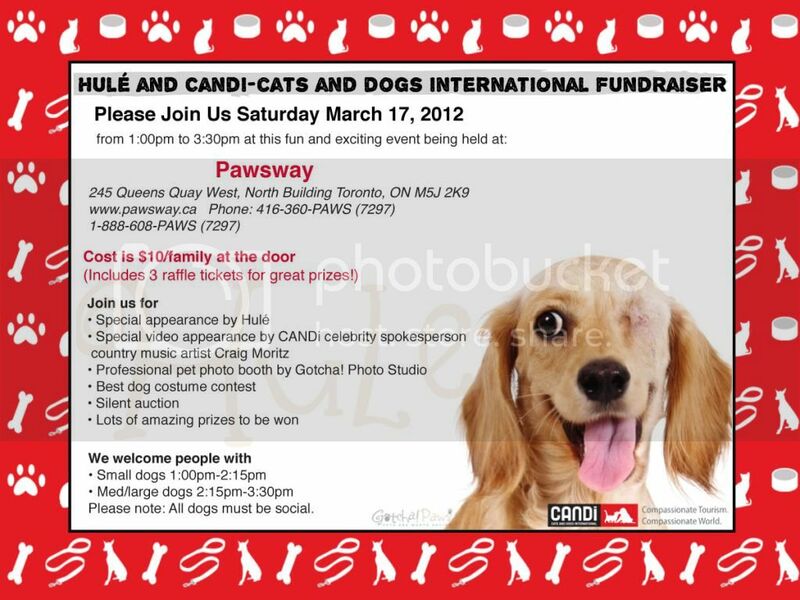 March 17, 2012 we had a fundraiser to help and benefit CANDi international with its next sterilization clinic in Mexico. 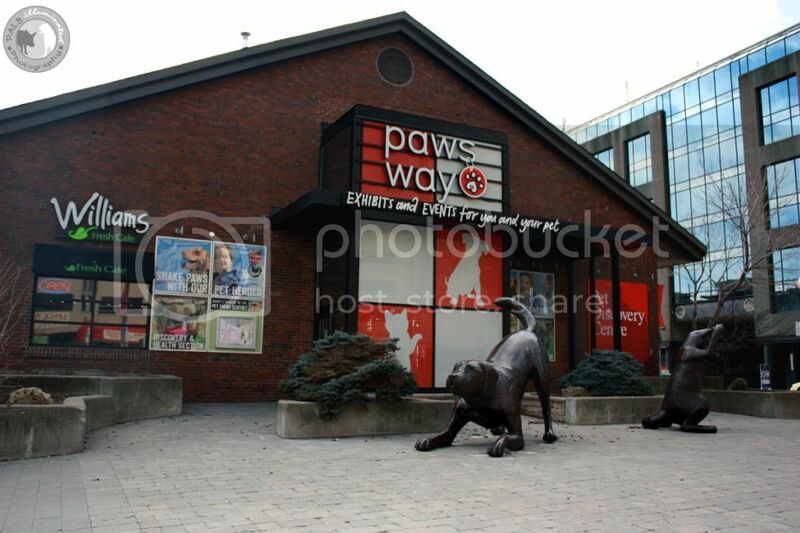 The event took place at PawsWay in Harbourfront downtown Toronto. We had lots of fun like a silent auction; we also did raffles with various items as well. 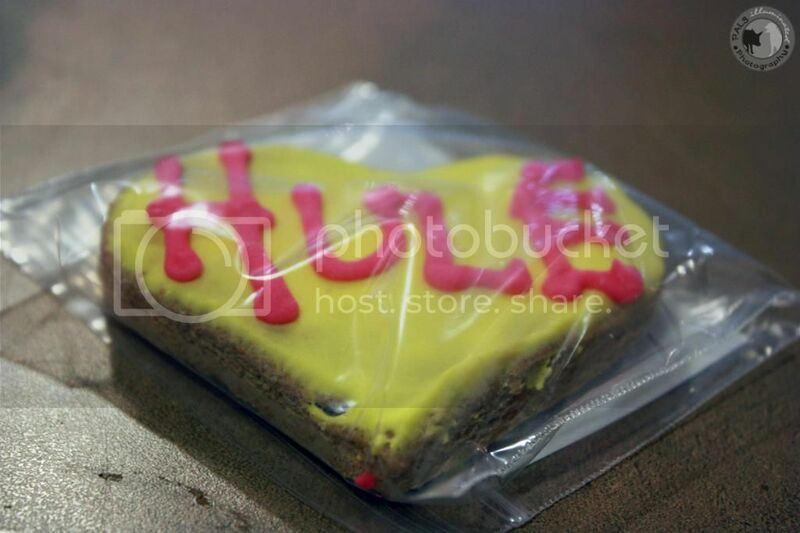 Upstairs we had some vendors come in which you could purchase from them like dog cookies with Hulé name on it, there were also soy candles, cupcakes and various other goodies. Guests also got to meet Hulé, which was one of the dogs CANDi rescued back in January during a clinic in Cancun/Bonfil Mexico after being brutally attacked with a machete by her owner. We also had various presentations and videos so people can learn more about CANDi and also the situation over in places like Mexico. The event had a little less participation then was expected but we still managed to make over $ 2, 500 for the next clinic, which will be in November. A big thank you list is after the photos; I would also like to say a big thank you to everyone that came out and helping out. 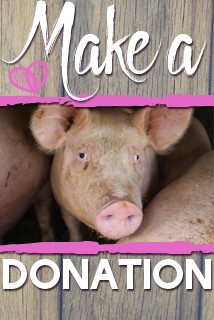 Your participation and your donations are greatly appreciated so we can continue to help many more animals.